The meeting held by the working committee of INSEC on July 26 has decided to honor Dr Gauri Shankar Lal Das by “Prakash Human Rights Award 2017” for his contribution on Human rights and social justice area. 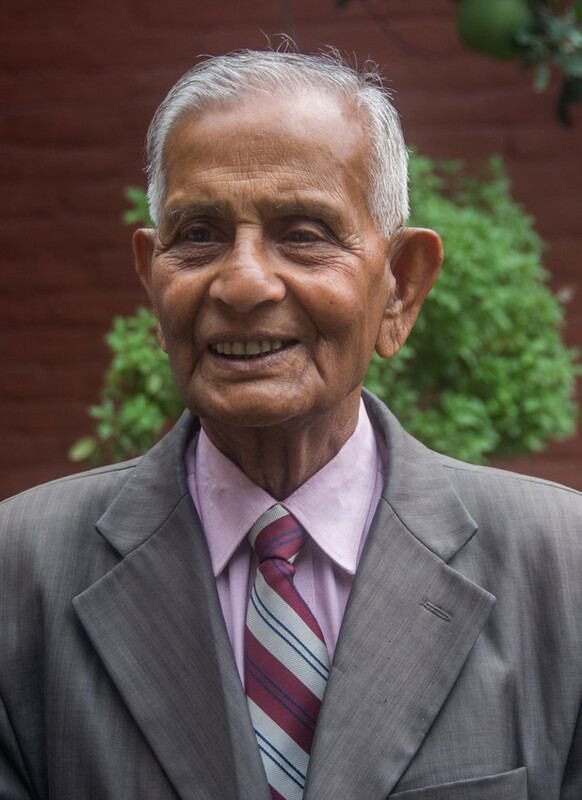 The press statement released and signed by INSEC chairperson Subodh Raj Pyakurel stated that the honor program will be organized on July 31 in chairmanship of former Prime Minister and CPN-UML chairman K.P Sharma Oli in Lalitpur. The “Prakash Human Rights Award” was established in memory of INSEC founder late Prakash Kafle and 22 people have already been felicitated by this award. The honored person will be felicitated by a certificate of facilitation along with Rs 50,000 cash. Prakash Kafle died during a Thai Plane crash in July 31 , 1992.